As we enter the month of September, the kids will now be going back to school and as the nights get shorter, it won’t be long before winter is here! 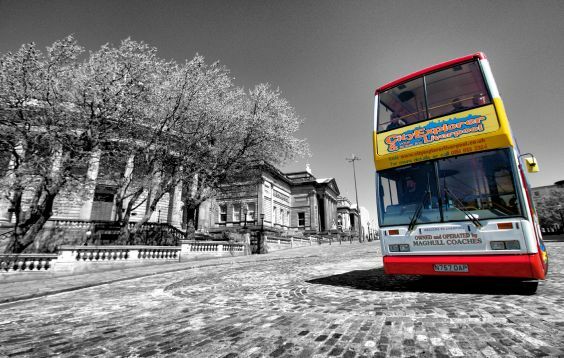 Make the most of the sun we are having and book your sightseeing in Liverpool Tour Now! The only way to see our incredible city! City Explorer takes you on an exciting tour stopping at the most historic and interesting spots throughout Liverpool city centre.